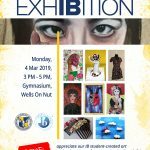 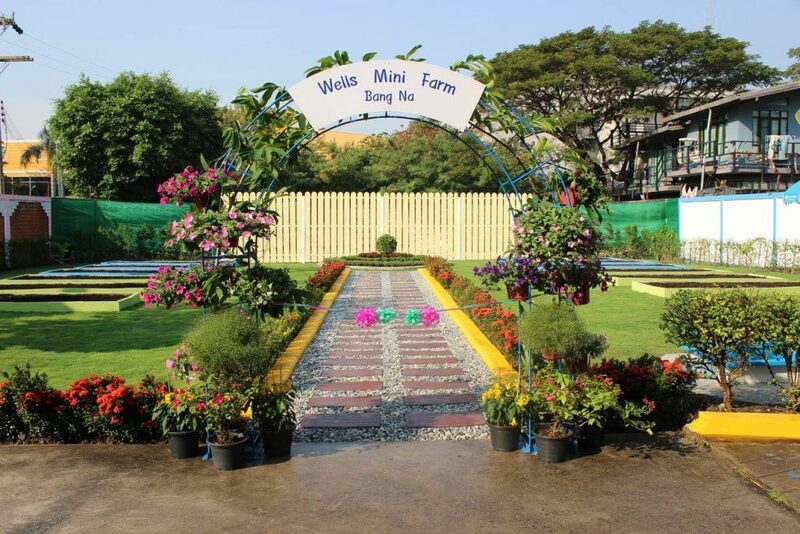 Wells International School Bang Na proudly presents our new garden and outdoor learning space planned and created by our Bang Na team, school wide leaders and devoted staff. 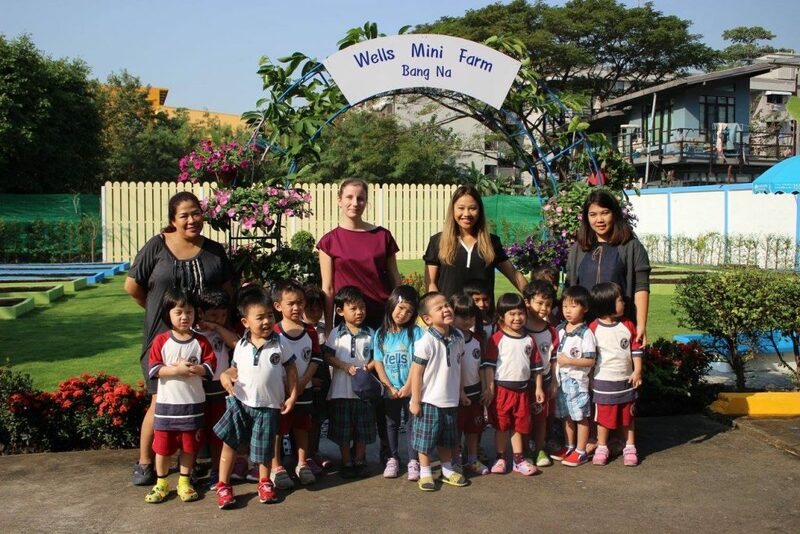 Behind the Early Years building you can find our new mini-farm garden space. 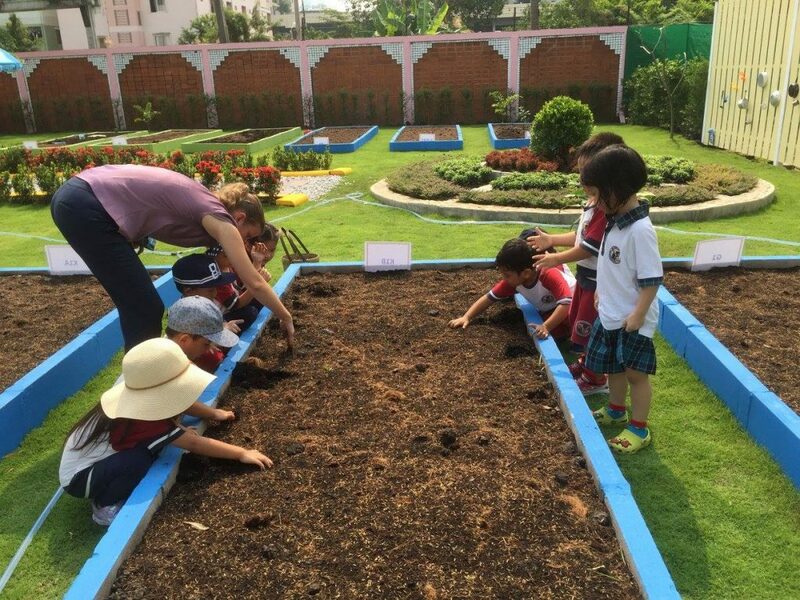 We have 12 plots planted with herbs, flowers and vegetables. 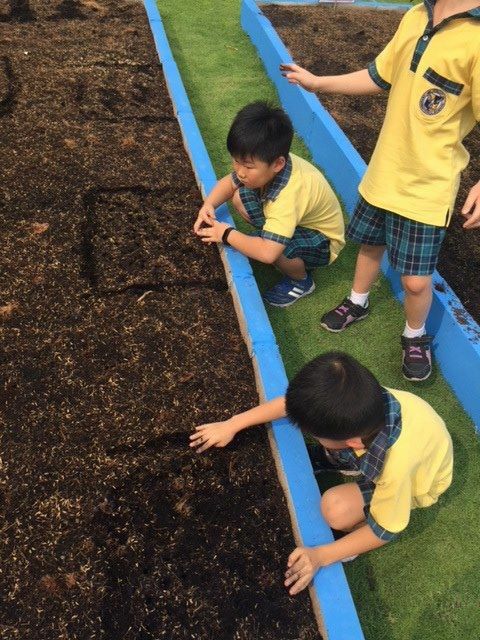 We chose the plants to create a space for exploring all our senses. 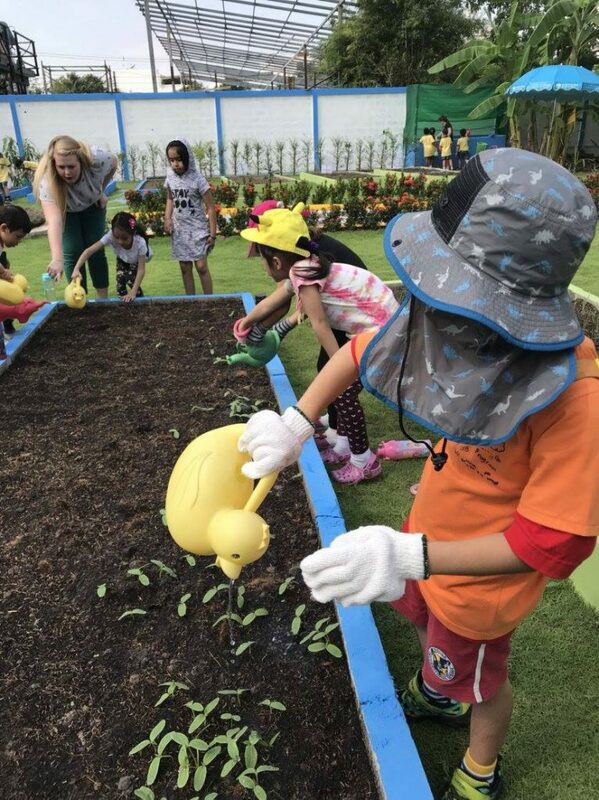 Our garden will have many different colors and shapes like tall sunflowers and bright red chili to see. 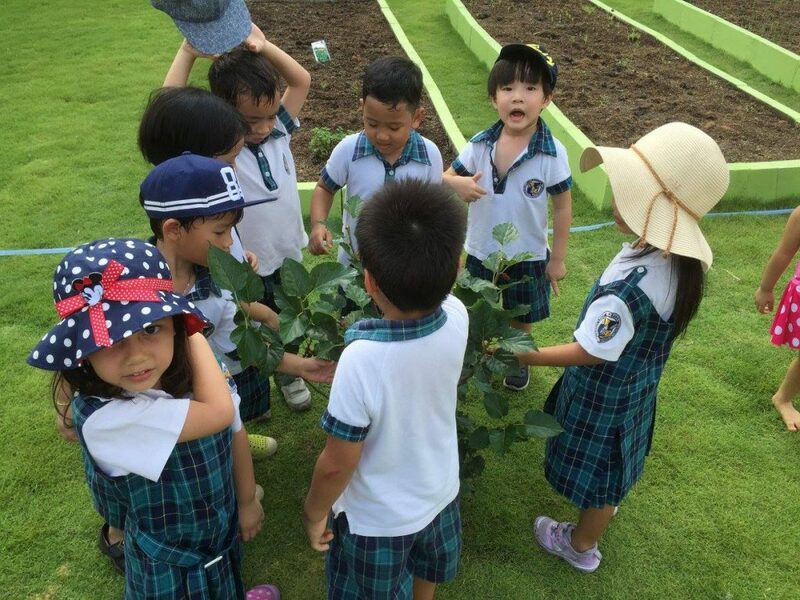 We planted fruit trees around the perimeter of our garden as well. 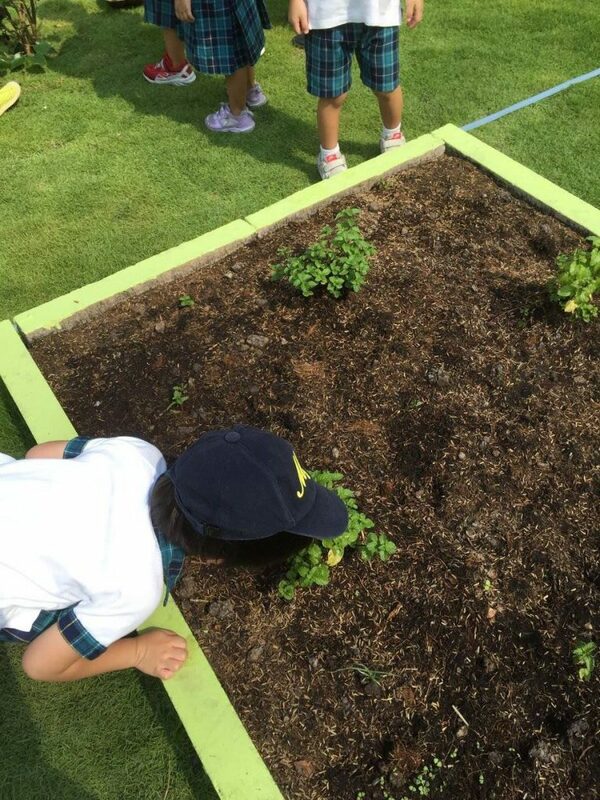 Our students can inquire about the smells of the herbs using our noses. We can feel the cool dirt, the wet water and soft leaves. 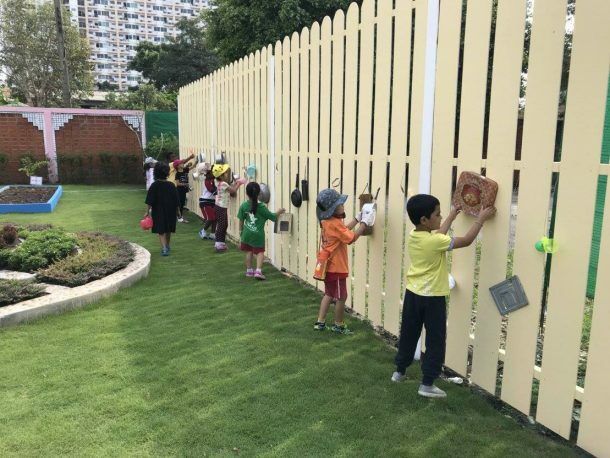 In the back of the garden there is a sound wall for our ears. 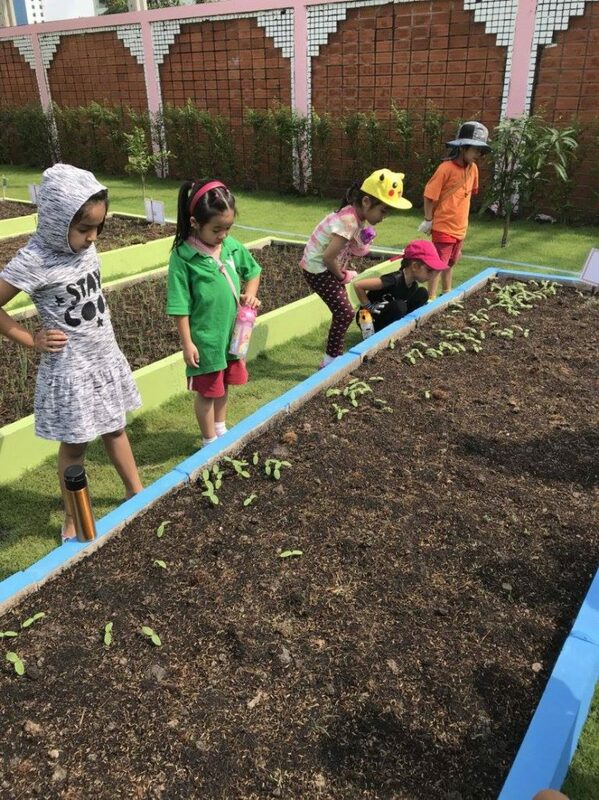 And in a few weeks we can taste our first vegetables, fruits and herbs. Our Bang Na Mini Farm is a great opportunity for all of our learners. 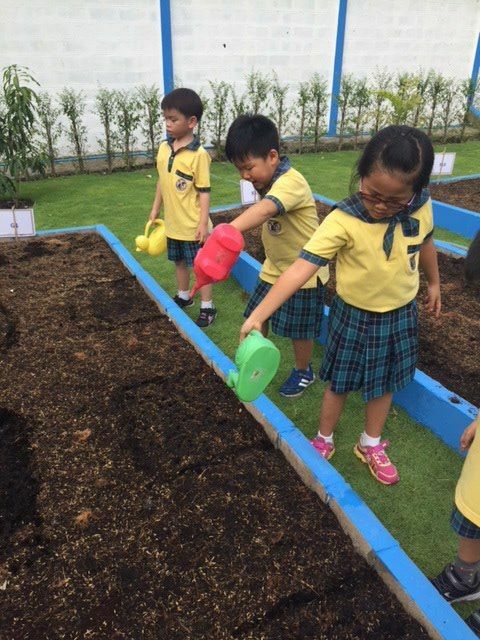 Primary Years students can experience different ecosystems and how vegetables grow. 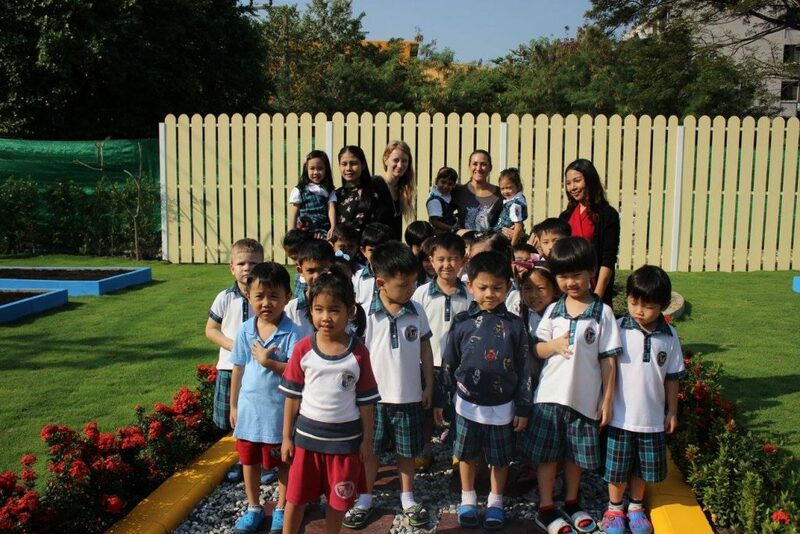 Our young learners benefit from many hands on activities and a big space to inquire about the nature and their senses. 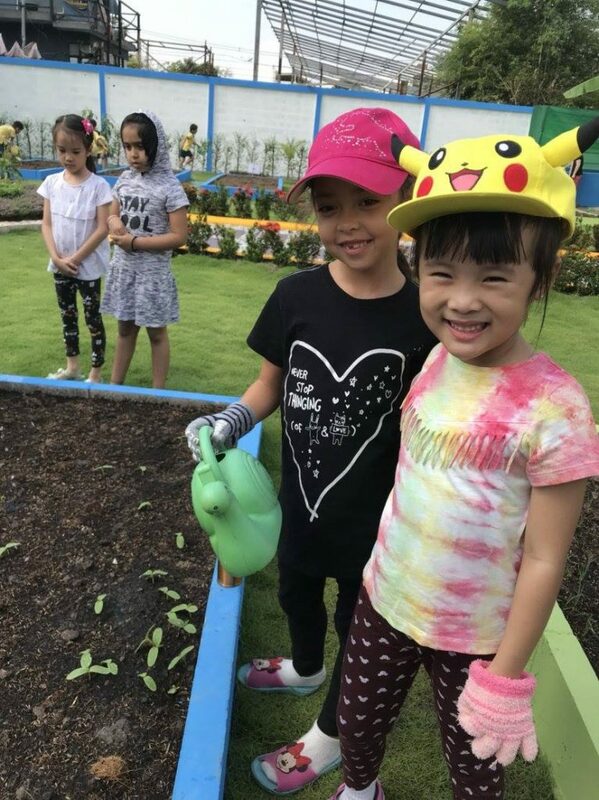 Other benefits of gardening for kids include encouraging healthy eating, enhancing fine motor skills, introducing science concepts, and teaching patience. 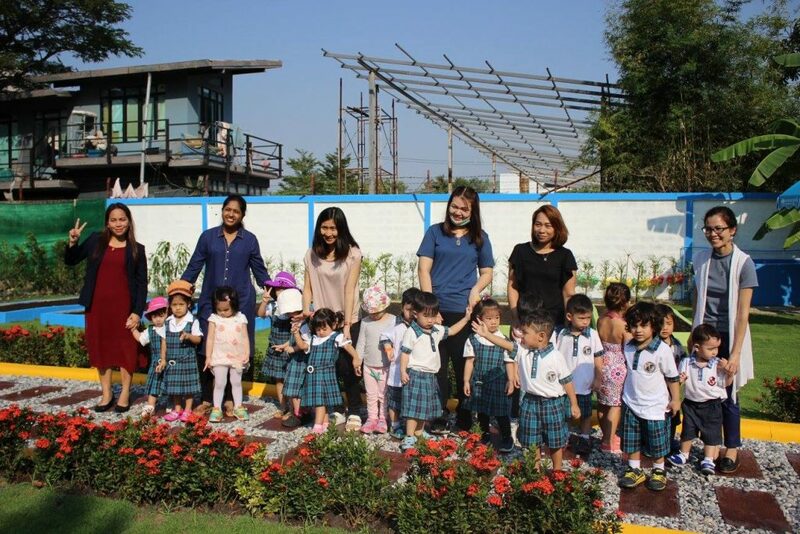 Our kids at Wells Bang Na are enjoying our new green space tremendously!